Club member Marc Turner is organizing a club run to Hindmarsh Island to visit a friend who operates historic Tiger Moth bi-planes. As the operator has informed us be will be unable to undertake flying on the proposed date of 13 November, this day has now been postponed to April 2017. 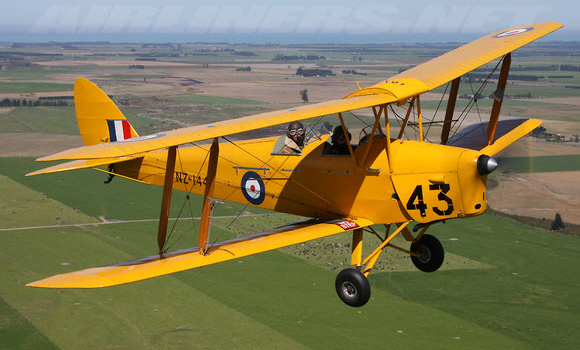 Flights in a Tiger Moth will be available for members. The club may also conduct a raffle fora flight those who do not wish to pay the full amount. Camping will be available on the site, and swags may be used in the hangar.